“Ask the Expert Week 29 – Power Point Shocker “. As seen in the the Messenger Newspapers on July 19, 2017. 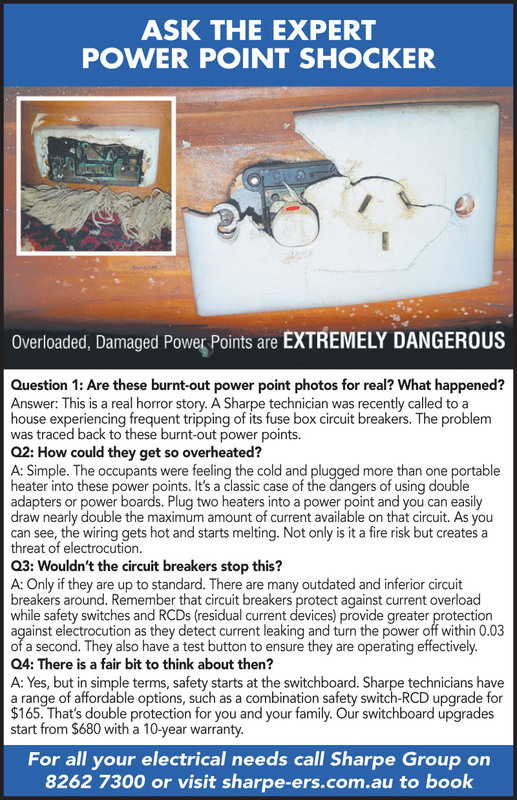 Question 1: Are these burnt-out power point photos for real? What happened? Answer: This is a real horror story. 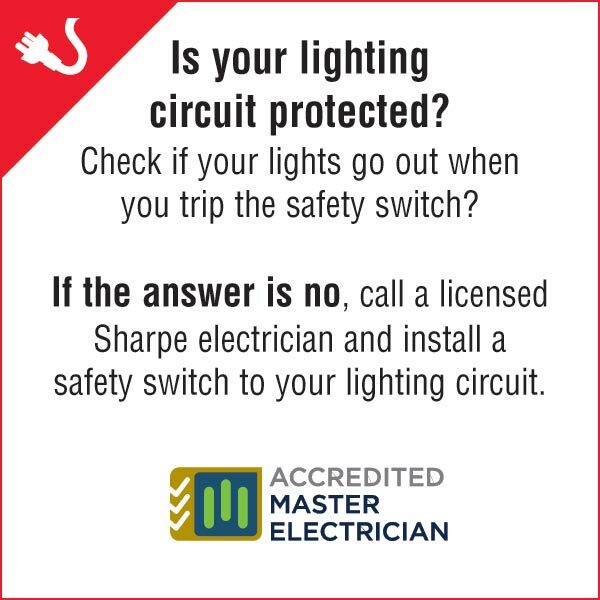 A Sharpe technician was recently called to a house experiencing frequent tripping of its fuse box circuit breakers. The problem was traced back to these burnt-out power points. Q2: How could they get so overheated? A: Simple. 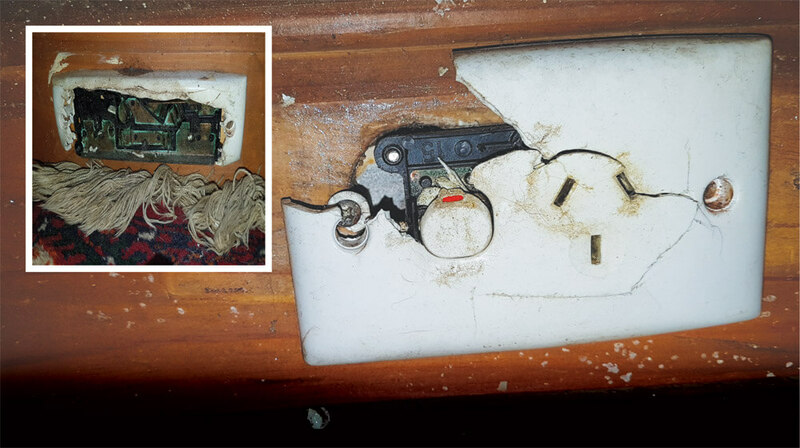 The occupants were feeling the cold and plugged more than one portable heater into these power points. It’s a classic case of the dangers of using double adapters or power boards. 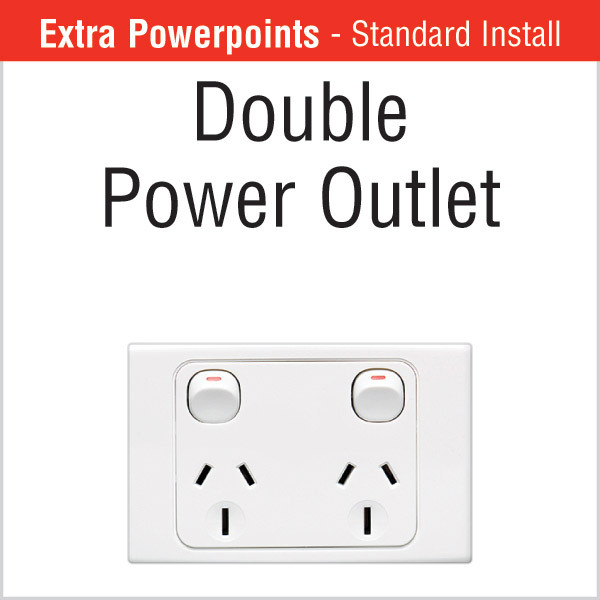 Plug two heaters into a power point and you can easily draw nearly double the maximum amount of current available on that circuit. As you can see, the wiring gets hot and starts melting. Not only is it a fire risk but creates a threat of electrocution. Q3: Wouldn’t the circuit breakers stop this? A: Only if they are up to standard. There are many outdated and inferior circuit breakers around. 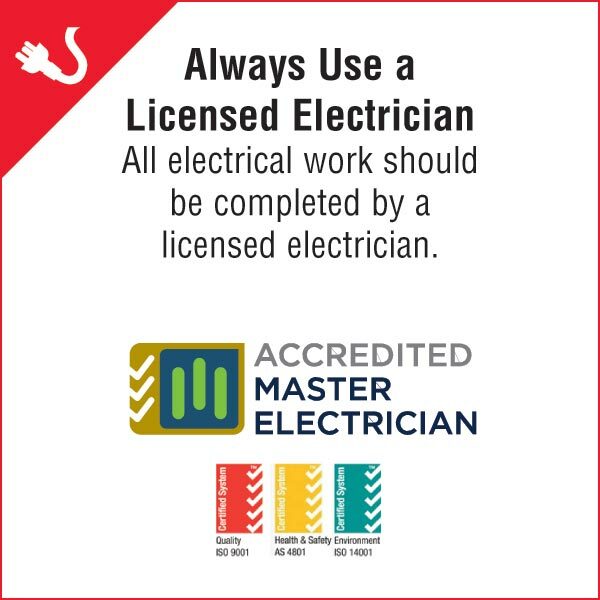 Remember that circuit breakers protect against current overload while safety switches and RCDs (residual current devices) provide greater protection against electrocution as they detect current leaking and turn the power off within 0.03 of a second. They also have a test button to ensure they are operating effectively. Q4: There is a fair bit to think about then? A: Yes, but in simple terms, safety starts at the switchboard. Sharpe technicians have a range of affordable options, such as a combination safety switch-RCD upgrade for $165. That’s double protection for you and your family. Our switchboard upgrades start from $680 with a 10-year warranty.